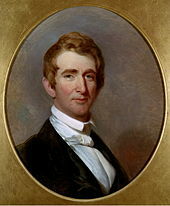 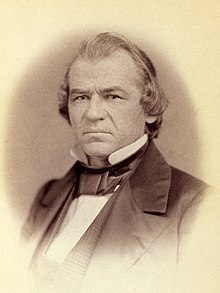 President of the United States Andrew Johnson. 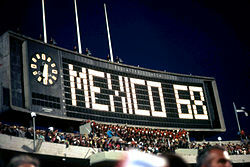 a "black power" salute (above) during a ceremony in Mexico City. 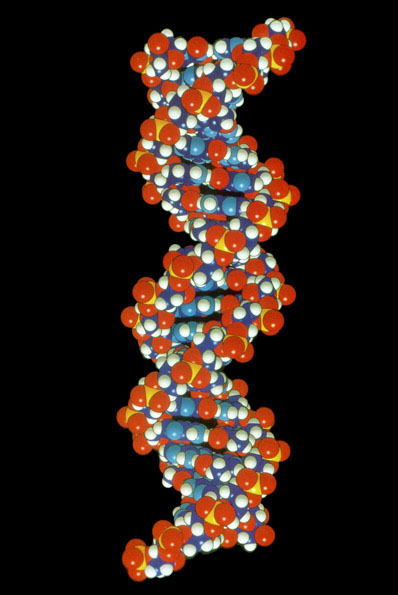 Watson and Crick DNA model.